Catch a ride with the guide, in our guidebike. Your own private tour of the city center, tailor-made on the spot. Your wish is the guide's command (as long as the tour remains in the city walls). 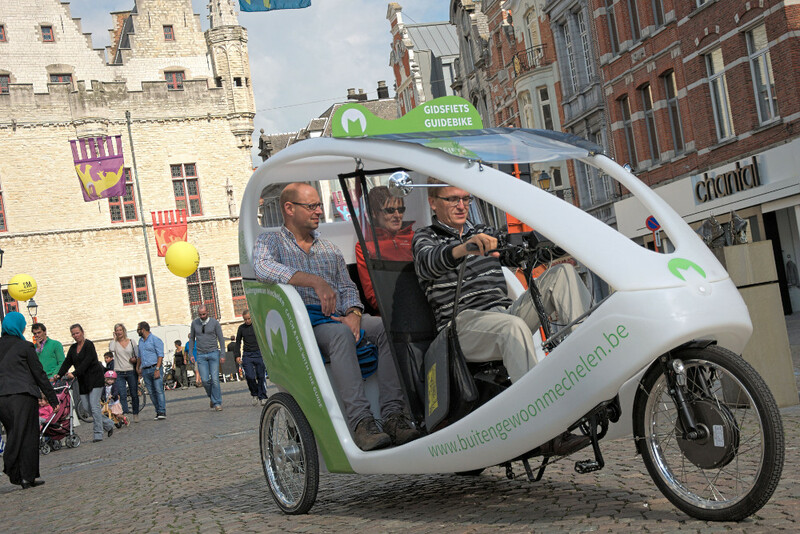 The guidebike accomodates maximum 2 persons.